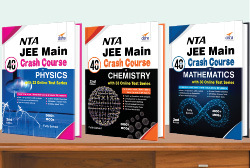 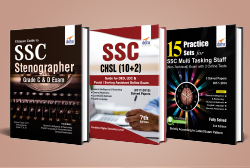 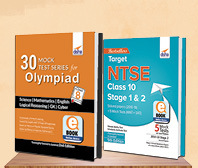 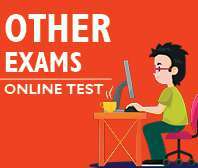 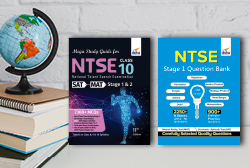 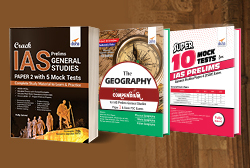 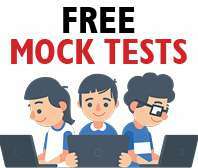 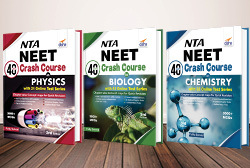 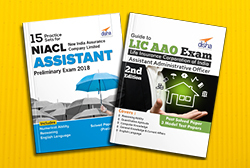 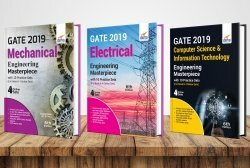 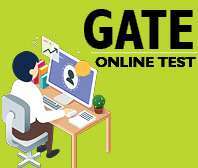 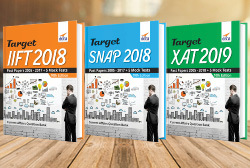 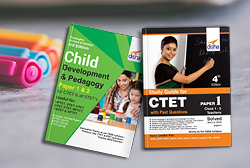 5 Mock Tests for NTA NEET with 2019 Question Papers provides you 5 authentic Mock Tests based on the latest syllabus and pattern. 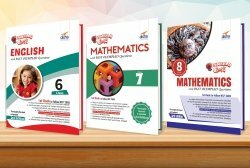 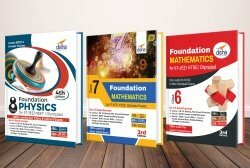 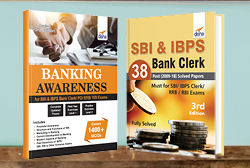 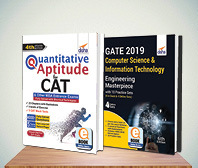 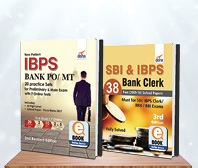 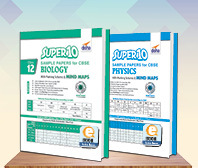 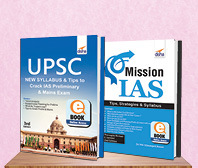 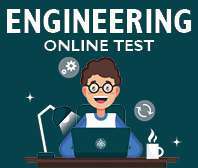 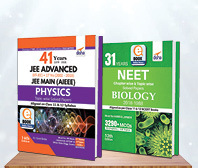 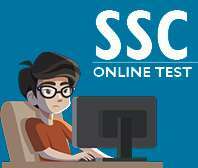 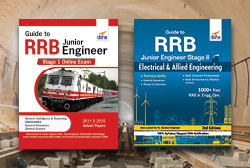 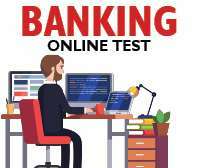 The book also provides 2018 NEET Paper along with Answer keys. 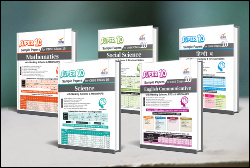 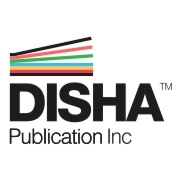 The solutions to all the 6 papers are provided online through an online pagelink provided in the index.